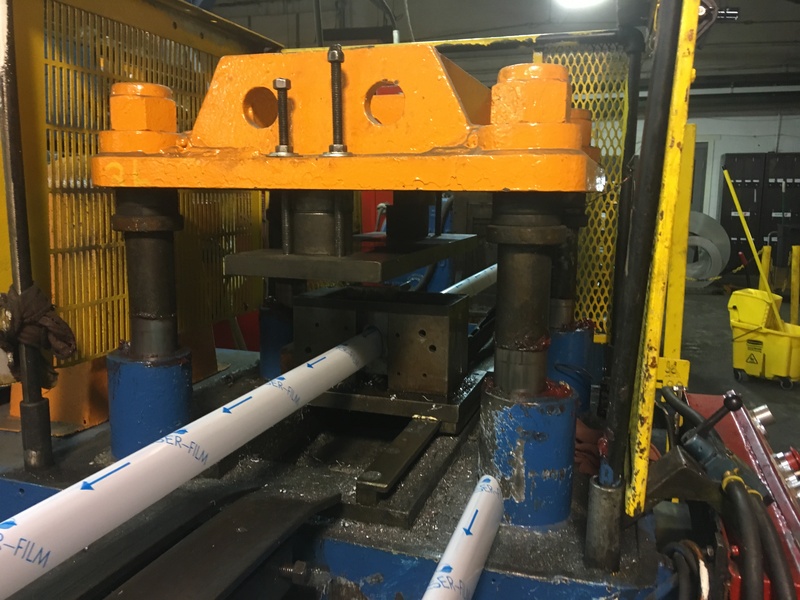 The engineering team at Roller Die + Forming is always excited when they have the opportunity to work on a part for a new industry or a new project. 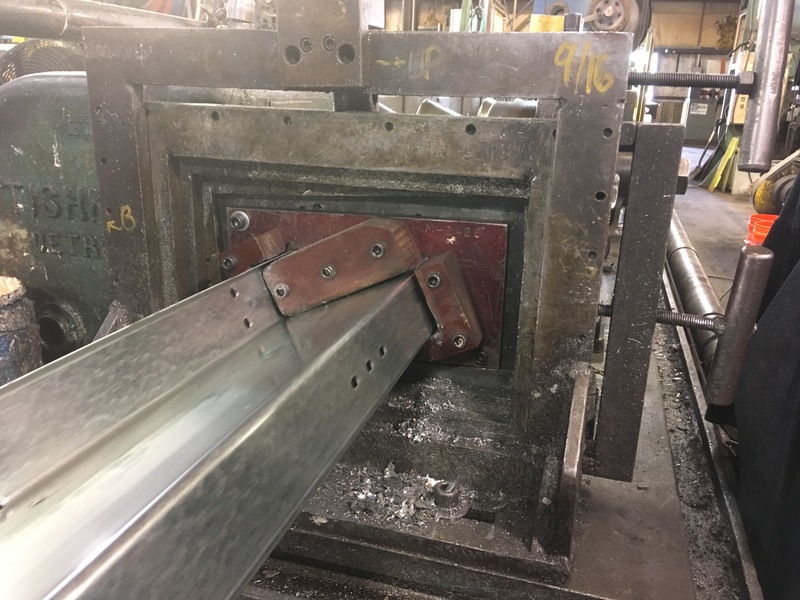 When our team is involved with a part in the design stage, they’re able to help ensure that the initial design is compatible with the roll forming process. 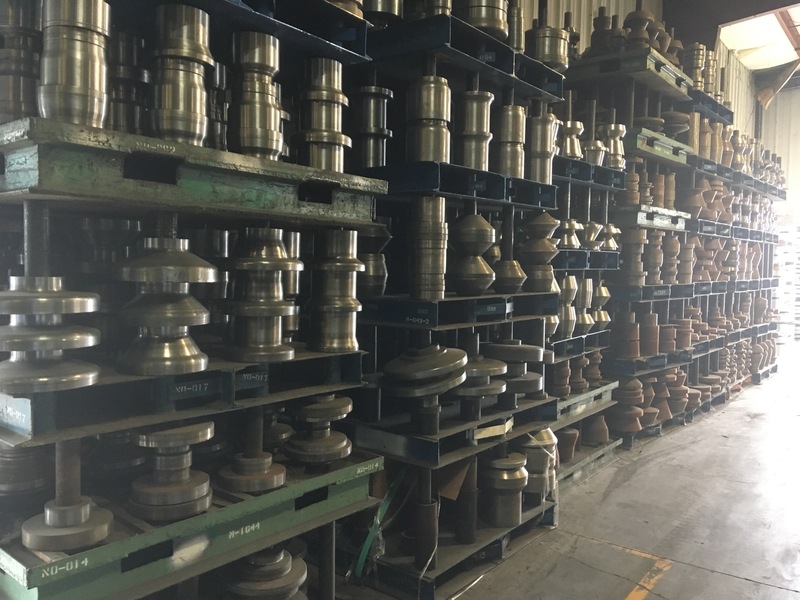 This allows manufacturers to take advantage of the cost efficiencies and one-piece flow we offer right from the beginning. 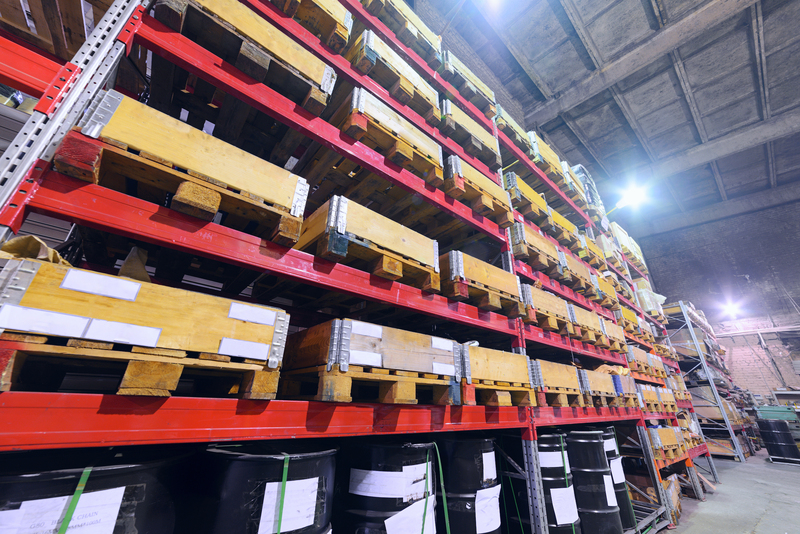 While roll forming does take a certain volume, industries like material handling easily meet that volume with a single project. New automated systems using rails allow robots to sort and lift packages, packing more storage into smaller spaces and relieving human workers of much of the burden. 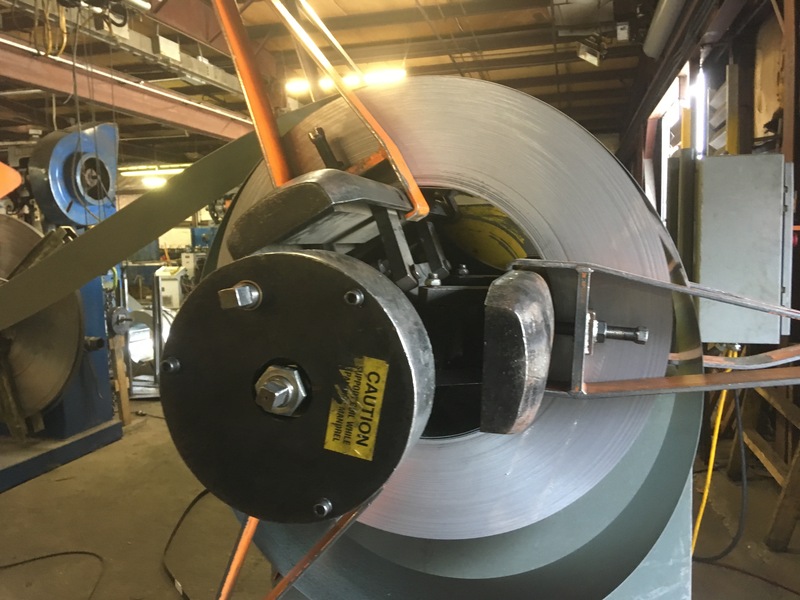 When these companies work directly with Roller Die + Forming’s engineering department, they’re able to design rails that can be easily rolled and interchangeable parts that work using the same set of tooling. Our one-piece flow system allows for a set of roll formers to process parts with multiple lengths and punch patterns to accommodate many different setup options. Designing with these capabilities in mind from the beginning can eliminate time in a redesign and even, depending on your shape profile, allow you to leverage Roller Die’s Standard Tooling Library to cut your up-front costs of tooling. If you’re interested in learning more, reach out to our experienced sales team. 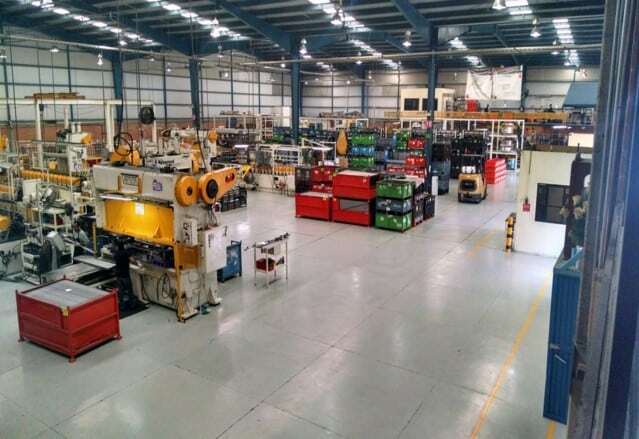 They’ll make sure you’re well educated on roll forming manufacturing and will be with you as you work with our engineering team to ensure your parts take maximum advantage of all that Roller Die + Forming has to offer our customers.